THE ROAD TO TRANSFORMING YOUR MARRIAGE FROM ORDEAL TO ADVENTURE. Through both personal and mythological stories, authors Drs. Michael and Barbara Grossman share themselves deeply and honestly in order to inspire you to create and maintain your romantic partnership. 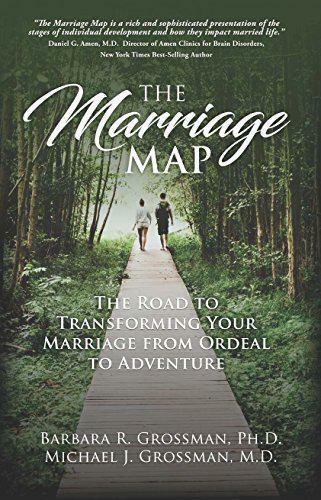 "The Marriage Map is a road map for creating and maintaining a healthy, enduring, and still romantic relationship ... nicely balanced so that its readers can identify with the wife, the husband, or both. The authors` advice is practical, funny, and wise." 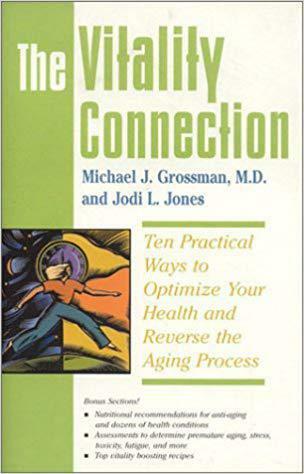 Top Ten Tips to Optimum Health and Vitality from Michael Grossman, M.D., and Jodi Jones is the first practical book to pull together all of the key elements necessary for extending and improving one’s quality of life – from nutrition, supplementation, and exercise to managing stress and creating loving relationships. The book offers the authors’ “top ten tips” in each of ten key areas, and presents its often-surprising findings in a non-technical, highly readable format. In its pages, readers will discover the latest medical breakthroughs in conquering fatigue, balancing the immune system, and optimizing health and vitality. Top Ten Tips to Optimum Health and Vitality targets baby boomers who are health-conscious, those who are open to making lifestyle changes to battle the onset of aging-related diseases, and those who simply want to feel younger, look younger, and stay younger. Stem cells from your own body fat is the latest breakthrough in regenerative medicine. With a simple office procedure and simple injections an individual can repair and regrow injured or aged body parts and avoid surgery. This technology allows people to repair their brain, muscles ligaments, cartilage, heart, lungs, kidney and many other tissues. Once Americans had a go overseas to get this technology, but it's now available in the United States. 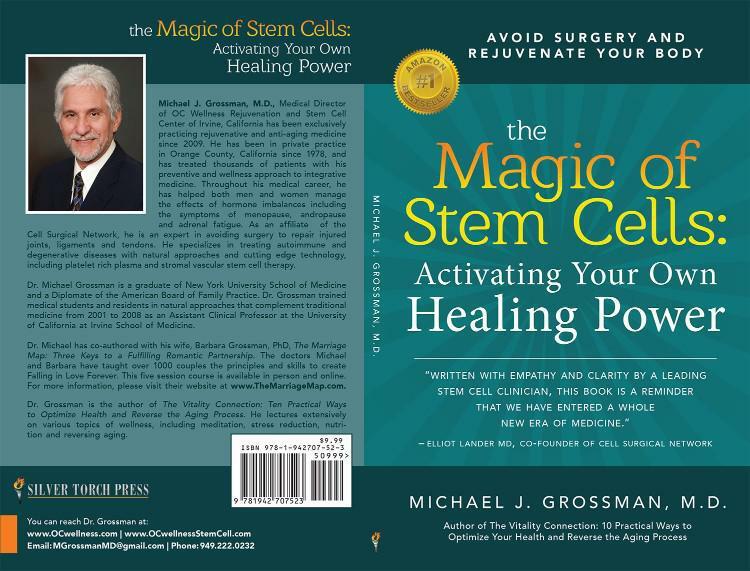 Michael Grossman, MD is one of the leaders in this field of regenerative medicine. Dr. Grossman practices in Irvine California and has successfully treated people who had no hope for improvements. He has saved many people from joint replacements. Dr. Grossman lectures extensively on nutritional approaches and Bio-Identical hormone replacement as well as the clinical applications of stem cell therapy.